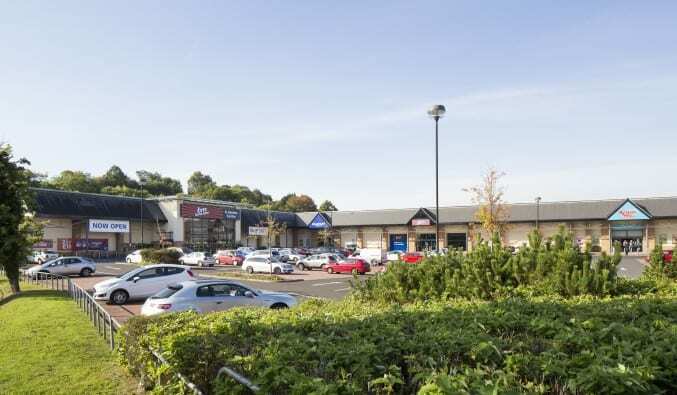 Lothbury Investment Management, on behalf of Lothbury Property Trust, has completed the sale of Stockbridge Retail Park in Linlithgow, West Lothian, to a UK-based private investor for £9.4 million, reflecting a net initial yield of 6.05% (rising to 7.42% on expiry of rent free periods). Stockbridge Retail Park is an open Class One (A1) retail park, lying in a prominent position fronting the A803 Falkirk Road and was constructed in 2006. The Park has enjoyed high levels of occupancy and good trading performance and provides approximately 55,876 sq ft (5,191 sq m) of retail warehouse accommodation, arranged in five units ranging from 5,008 sq ft (465 sq m) to 25,000 sq ft (2,323 sq m). Current tenants are B & M Retail, Poundworld, Pets at Home, Argos and Peacocks Stores. The Park generates an income of £740,500 per annum following the expiry of current rent free periods. Mike Toft, Senior Fund Manager and Executive Director of Lothbury Investment Management, said: “Stockbridge Retail Park has been part of the Lothbury portfolio for over ten years, since we purchased the park from the developers, and has guaranteed a strong income return for the Fund. “We are delighted to have completed the sale of this asset, ahead of valuation, following the conclusion of our asset management plan”. JLL acted for Lothbury; Gavin Duncan Associates acted for the purchaser.